These 05 Nights and 06 Days Great Beauty of MP Tour Package takes you to a pleasant and memorable tour to several remarkable destinations of Madhya Pradesh. As we know that Madhya Pradesh is also known as Heart of The India, it occupying the most primeval lands in Indian topography. On reaching, meet our representative who will transfer you to your already booked hotel. Check in at the hotel and thereafter, after short break we will leave for a sightseeing tour of Bhopal and visiting famous places such as Bharat Bhawan, Indira Gandhi Rashtriya Manav Sangrahalaya and Laxmi Narayan temple. After exploring these places, we will return back to the hotel for a comfy night stay. 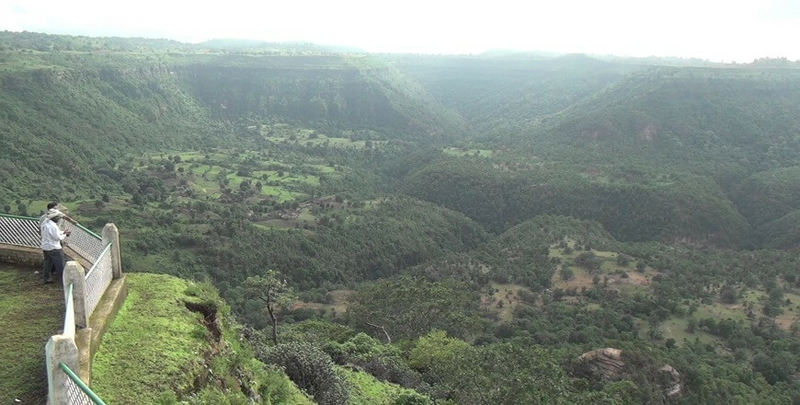 Pachmarhi is a popular hill station of Madhya Pradesh state. Located at an altitude of 1100 m in a valley of the Satpura Range in Hoshangabad district, it is well acknowledged as Satpura ki Rani ("Queen of Satpura"). After breakfast in the morning, you will be transferred to the airport on the last day of the tour to board the flight with good memories of the tour.